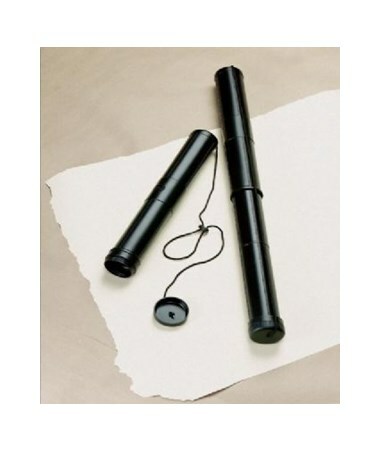 The Alvin Mini Telescoping Carrying Tube is a portable tube for storing and transporting large documents including maps, blueprints, drawings, posters, and other files that can be rolled. 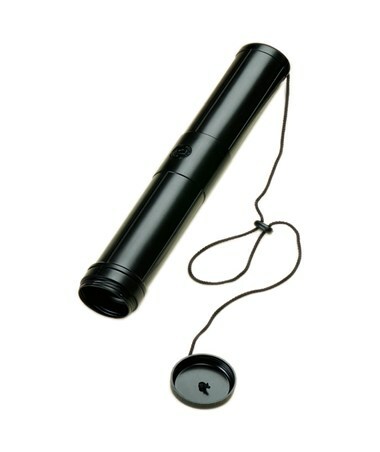 With its inside diameter of 2 ¼ inches and minimum length of 17 inches, it is compact and is convenient to carry around. It also comes with an adjustable carrying cord for easy handling. This telescoping tube is equipped with a twist-lock adjustment that allows lengths up to 30 inches. This is to accommodate different sizes of rolled files. 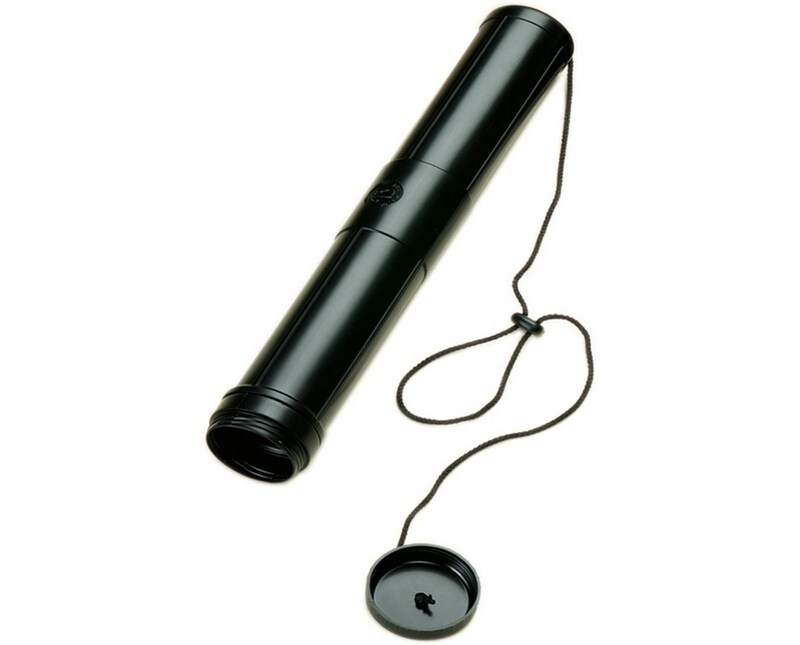 Made of durable black plastic material, the Alvin Mini Telescoping Carrying Tube offers many years of functionality and excellent service. It resists water and provides maximum protection to its contents. It also includes a twist-off screw cap.